If you feel like you have seen enough from SEMA, you’re a veteran of Essen Motor Show and are looking for a change of scenery, a trip to the Far East might be just the ticket. 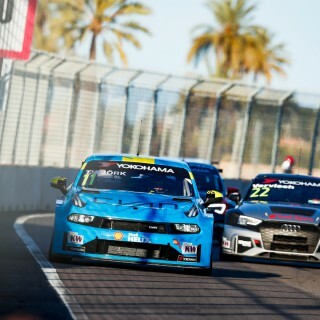 More specifically the home of the drifting, VTEC and Godzilla…Japan! 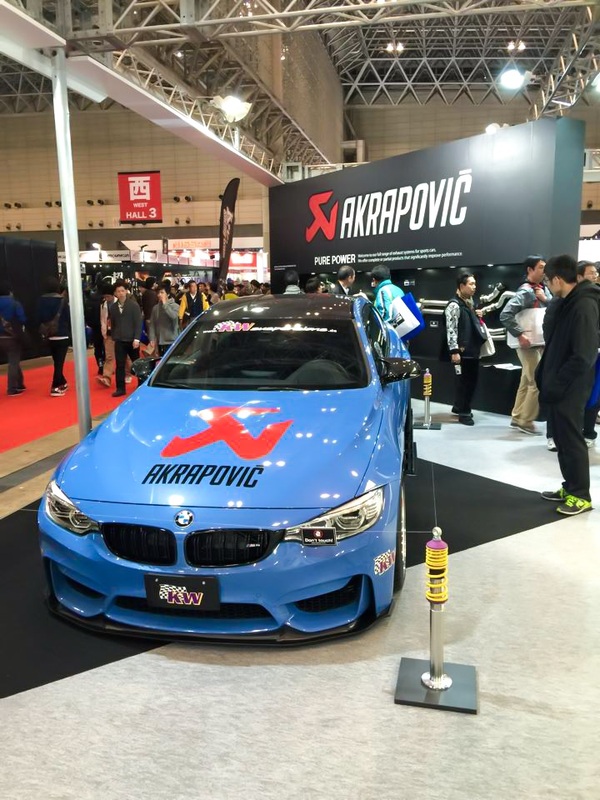 The first port of call for all Gaikokujin seeking to get a flavour for Japanese tuning tastes is Tokyo Auto Salon. This year we invited friend of KW, Sidney Hoffmann of Sidney Industries made the trip to ‘TAS’. Sidney is a popular face on German TV and also runs his own tuning shop. Sorry the Video is in German. 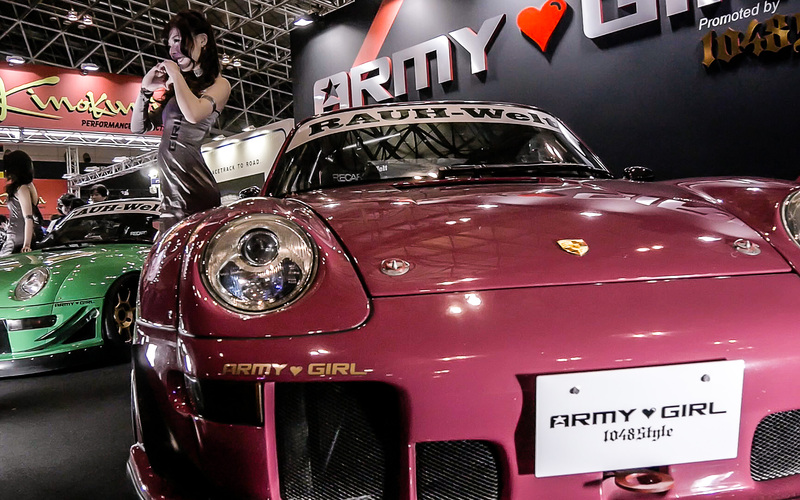 Tuning in Japan is a big part of the culture, and they do things a little different… not only the models! 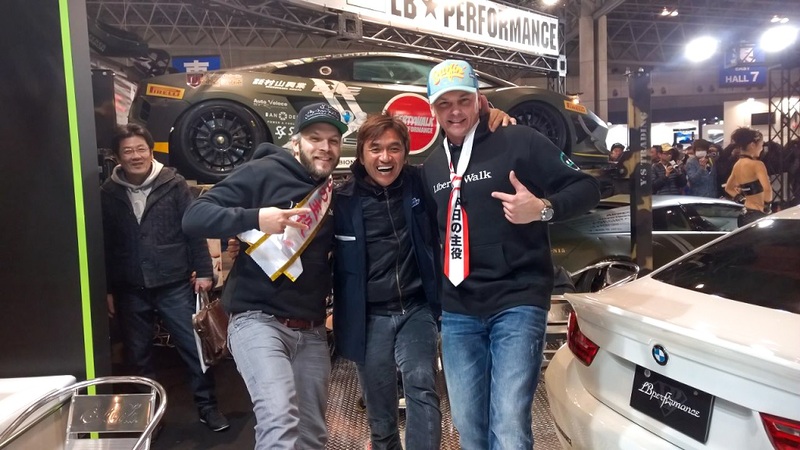 Japanese Workshop legends like Liberty Walk chief Wataru Kato, Akira Nakai of RAUH WORLD CONCEPT and Ken “Mr. 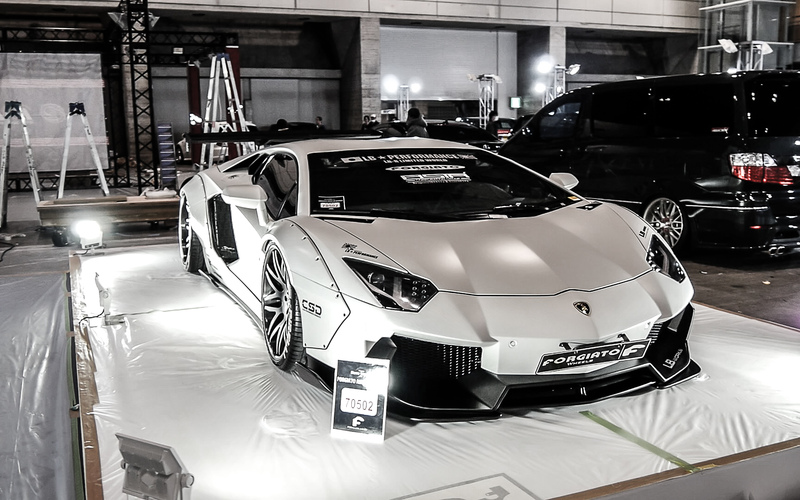 Rocket Bunny” Miura are household names in Europe, and their builds are ever popular in Japan. 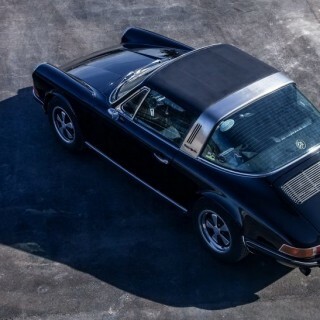 TAS is where the world gets the first look at these new builds. 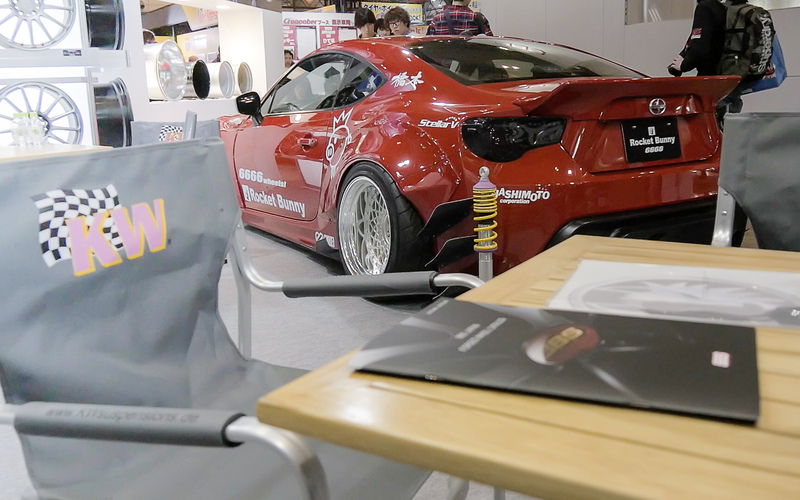 KW work closely with Ken Miura to supply the ultimate suspension for his Rocket Bunny creations. No car is safe! Extra-wide body kits are mounted not only to Japanese domestic models like the Nissan GT-R and FRS but also European super cars! 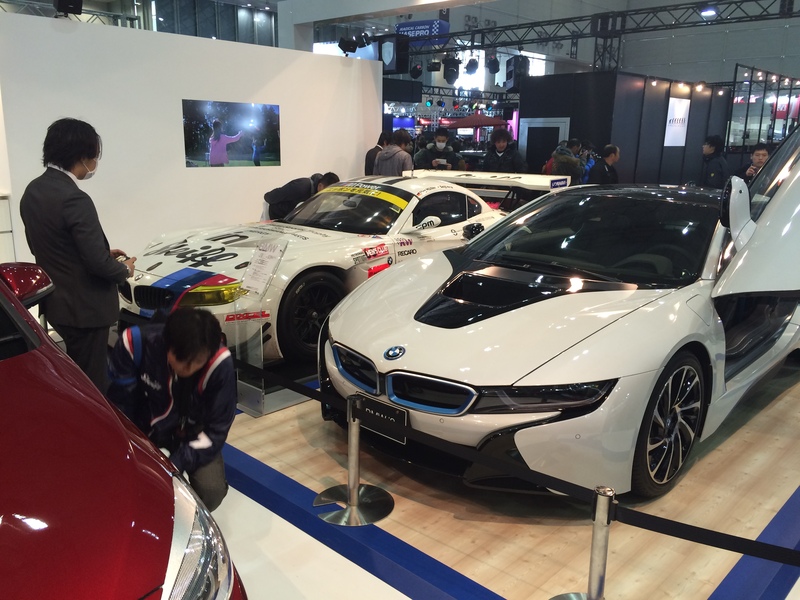 At the Tokyo Motor Show it’s not all show without go. 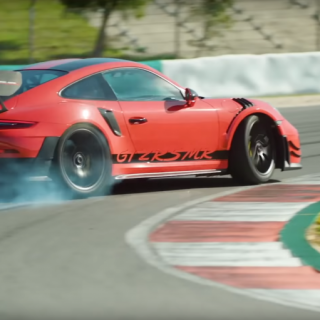 Performance enthusiasts are well catered for and the Japanese are more serious than most about driving. All around TAS you could see KW products on display. From the KW competition motorsport program, KW Clubsport coil overs to the ST suspensions range. 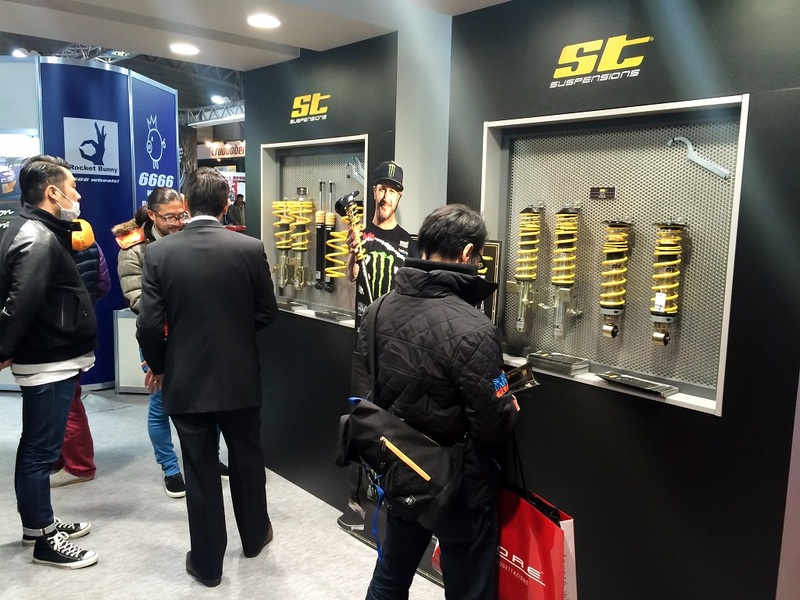 The ST suspensions range was displayed in full on our exclusive importer and distributor Hashimoto Corporation’s booth. 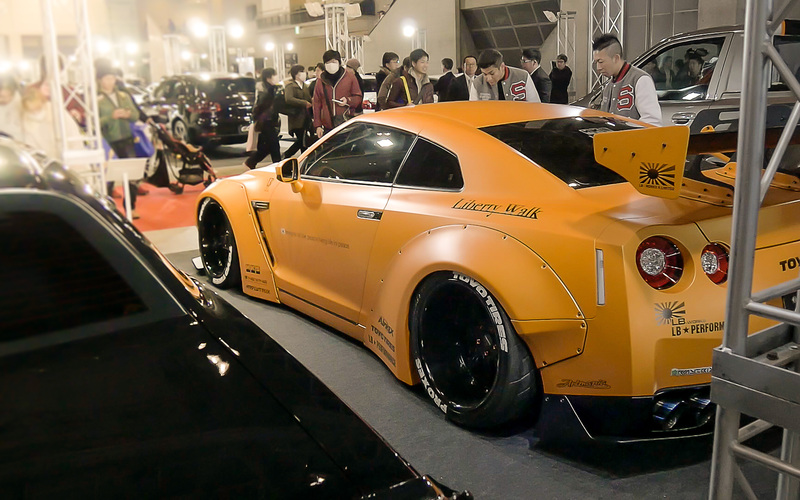 Could it be that there might be a Sidney Industries and Liberty Walk collaboration on the horizon!? 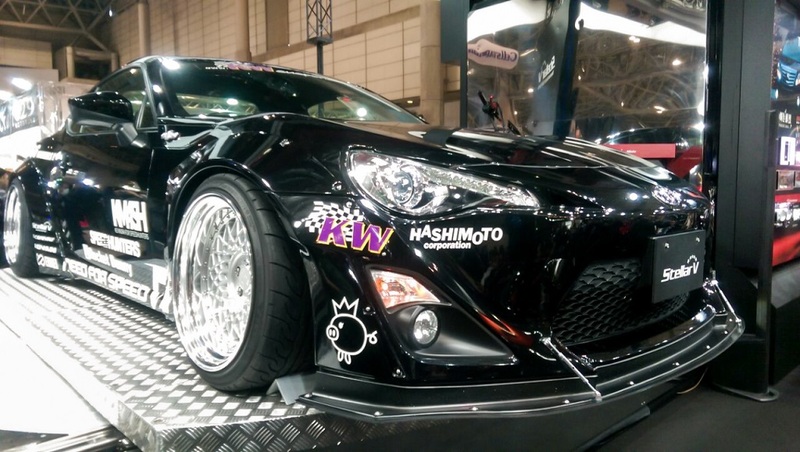 For more tuning stories from Japan, click here and here .